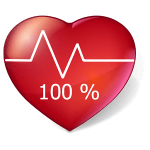 Transfer Mcent Money: Now yo can Transfer Cent Account money from one account to another account. Yes, it's true, I am sure you are not going to believe me that Mcent added this feature in his app. 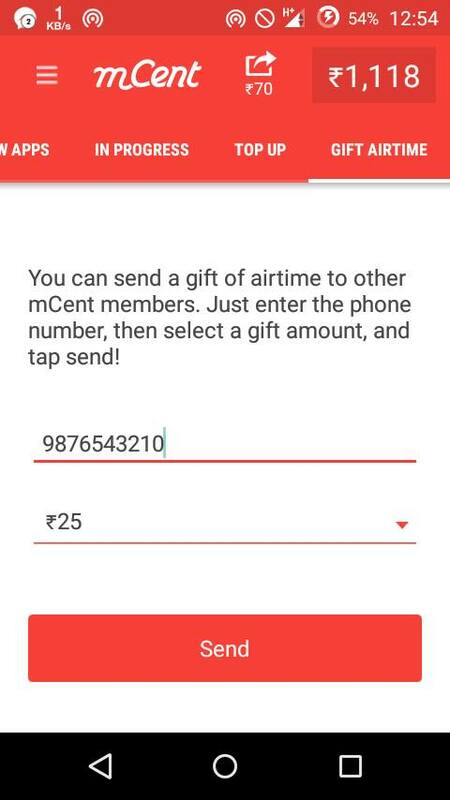 During these days, recharge apps competitors are too high, everyone want to go ahead, so Mcent presenting money transfer feature from one account to another account instantly on the way from the app. 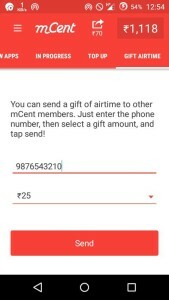 Previously, I was posting about Mcent Unlimited Recharge trick, & got much more positive feedback from all users, so here is a big Update from Mcent again of Transfer money Feature.mcent money transfer. Transferring money from one Mcent account to another account is possible now. 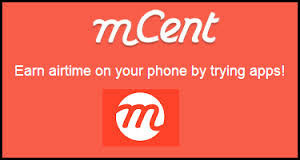 This is not a trick, but an official way, a new update from Mcent app is arrived with money transfer feature. Mcent now also offering 70 rs per refer. So better use Mcent app, rather than using other fake apps. 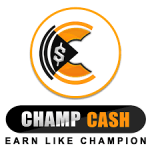 Mcent is very old & genuine app for free recharges, day by day being more popular. 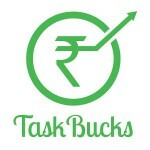 So guys, without waste more time, let's get the full info about how to transfer money from one Mcent account to another. 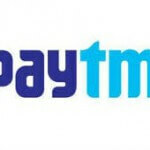 Enjoy Unlimited Free Recharges for Downloading apps + Enjoy 70 rs per refer. 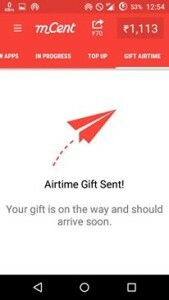 If you are not seeing “Gift Airtime” option after updating app, then logout from your account & login again, you can see option, feel free to comment below if you are facing any other issues. 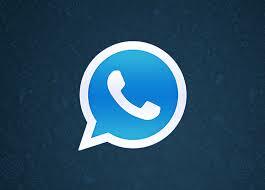 Nai aata bhai option to send…. I recharge twice but I could not receive the money on my no. I am also facing same issue,during ma mcent loot ,i also found that in some vry new accounts this feature is coming up..not not showing most other other newly created accounts…Pls post an update to bypass this issue Arsh bro…Good going man. 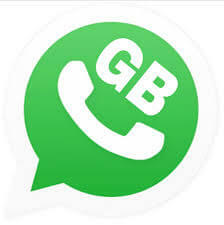 Not coming fourth option gift airtime……………..
@admin if u hv d apk pls upld it here bro !! 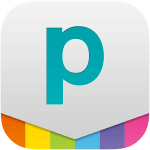 bro, can we topup postpaid mobile numbers using mcent?? ?